Who does not like traveling? Well to be honestly, secretly we all save money to go for a world tour and even if not to the many countries but at least a country that can be an escape from the routine’s monotony. A country/place that could serve us like a lost friend found, a place where we could lie down and relax, a place where there will be serenity and total calmness avoiding all hustle and bustle of life, a place where we can sleep, and rest, and also have whatever food we want. Yes, we all have such dreams in our heads and traveling is something which is enjoyed by all & sundry no matter how much jet lag a person feels, or all the nausea traveling brings in yet we enjoy to move and be mobile from places to places. Which country you visited lately? Let us know because travelogues are worth hearing. From the places we visit, we keep their relics with us as a token and memory of that place, we bring stuff from the countries and their souvenirs keep the rejoicing feeling intact with us. Well my today’s post is about travelling and about the passport that is the first step to get you anywhere. 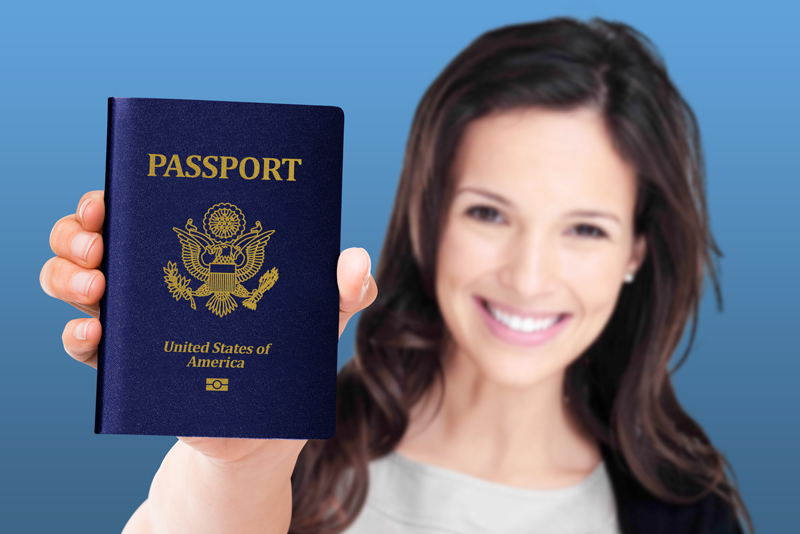 If you like to go on tours, visit new places, explore different horizons and be at the places you have never been then you must not be forgetting your passport at home, well your passport literally takes you anywhere and everywhere. So let us divert the attention of designers who have something like this in their minds, maybe? 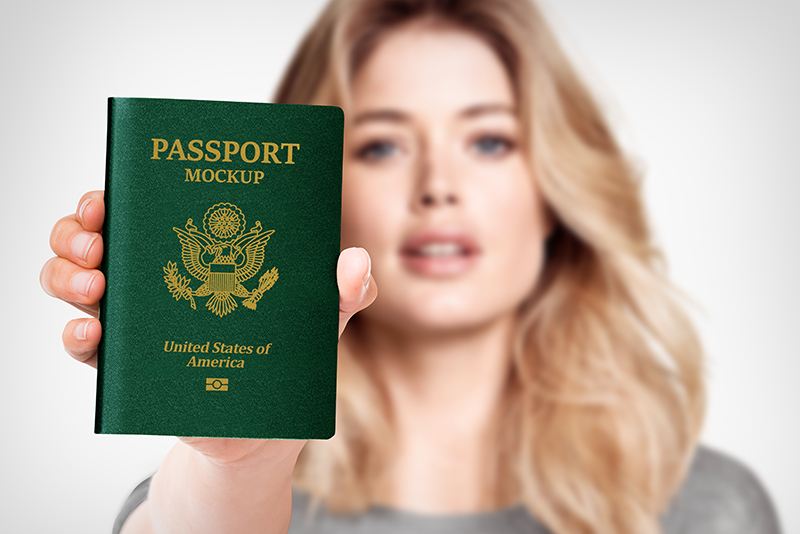 Check out this free passport book mockup PSD that can be used to display one’s own design elements to the client, it will work for both commercial and personal projects. For more useful collection of art and design, do not forget to subscribe to our blog. And guess what? We have something really amazing coming your way again in the days ahead, we hope you will like everything and will put forward your feedback. Looking forward to assist you in your queries and design complexities. Stay tuned.